Your office or business needs running water and functioning drains to operate smoothly. If you’re experiencing plumbing problems at your commercial property in Twin Falls, Jerome, and the Magic Valley, get in touch with a professional plumber right away. Businesses large and small trust BZ PLUMBING, Inc. to handle all of their commercial plumbing needs. We have 40 years of commercial plumbing experience underneath our belts, and we’re fully licensed and bonded. Call today to schedule an appointment. We handle everything from leaky faucets to water heater replacement. 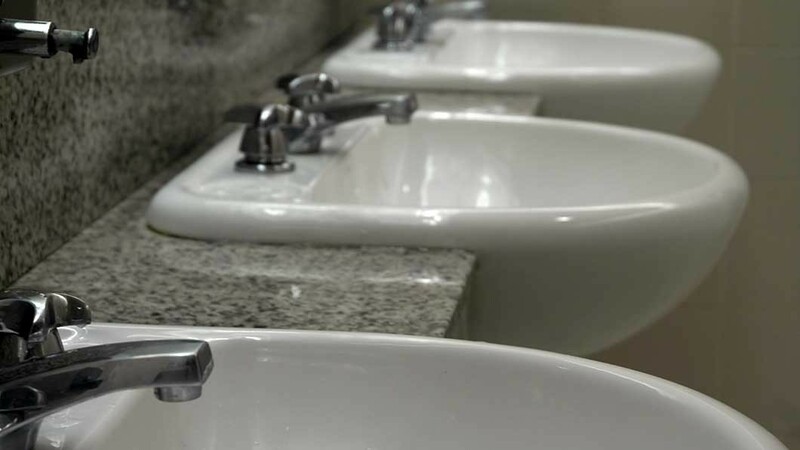 Contact BZ PLUMBING today to schedule an appointment for commercial plumbing services.